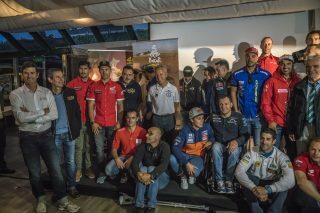 Barcelona was one of the first stop-offs for the Dakar Tour, as details of the Rally Dakar 2018 are revealed. 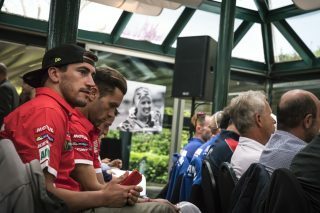 Riders, teams and fans in the Catalan capital turned out in force to see the presentation. 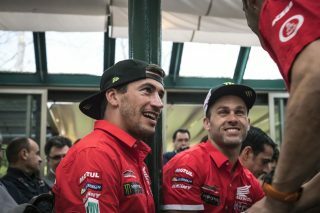 Monster Energy Honda Team was present with riders Joan Barreda and Michael Metge. 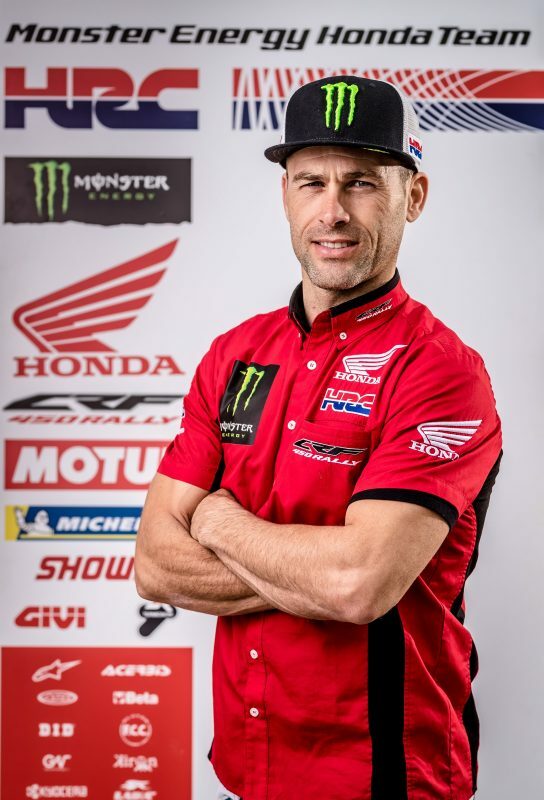 Marc Coma, the Rally Dakar’s Sporting Director presented the 40th edition of the race, highlighting some of the main features that the rally is set to include. In his introduction, he recognised, ‘The great acceptance that the Dakar has in Spain and particularly in this land.’ There was a large turnout for the presentation from the Dakar riders themselves, with Joan Barreda and Michael Metge in attendance on behalf of the Monster Energy Honda Team. The 40th edition of the Dakar looks likely to be ‘A special edition for the world’s toughest rally. 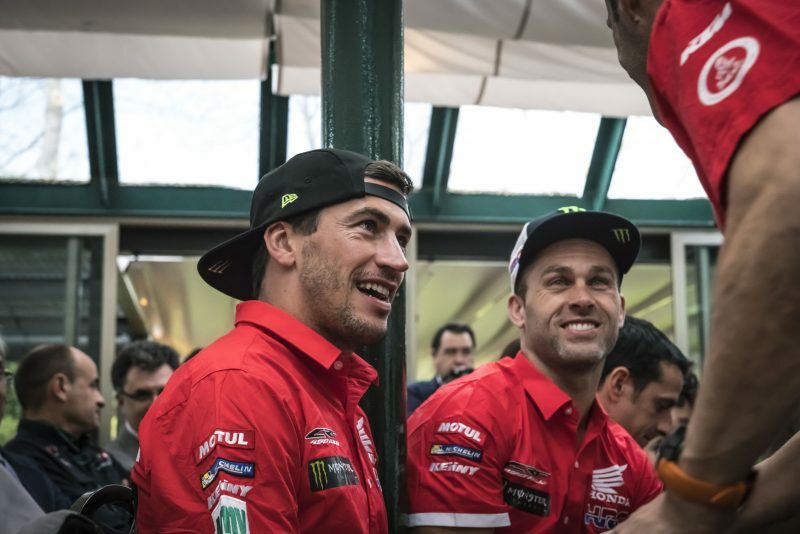 It will also be the Dakar’s tenth anniversary on South American soil and we expect a very special rally to live up to the occasion.’ The Dakar is due to set off later than usual, on January 6th. ‘We will once again explore Peru and its dunes, cross Bolivia with stages through the mountains and the dunes that we discovered last year, before finishing up in Argentina, with a little tribute to Córdoba, capital of the motor industry in South America,’ stated Coma. 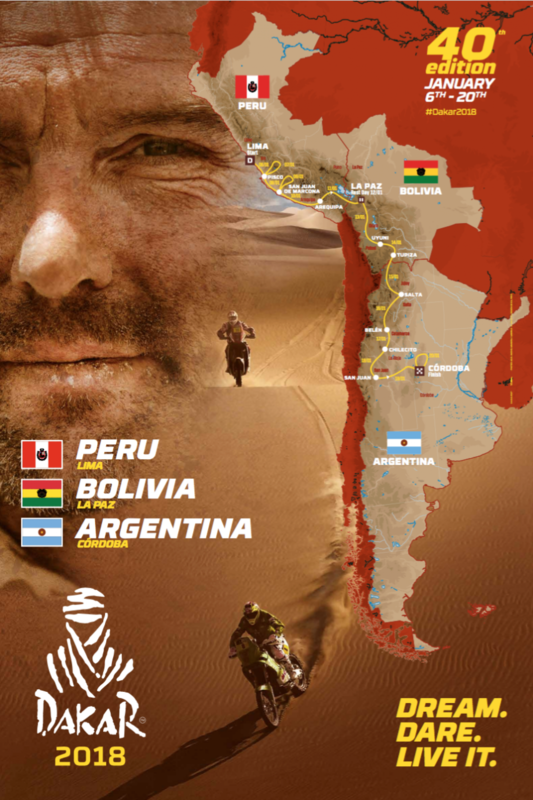 The course, after crossing Peru, arrives in Bolivia where the rest day is scheduled in the capital La Paz. Later, the race heads south on route to Uyuni and crosses into Argentina. The race-finish will be in Córdoba on the 20th January after 14 stages – two more than in the most recent edition. 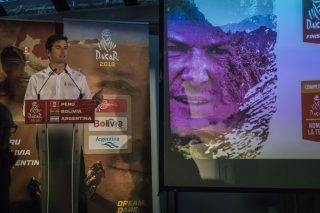 The route will feature three days of ‘looping’ courses, where the stages will start out and finish in the same place: two in Peru and one in Argentina. Marc Coma also pointed out that near the end of November, the ASO will make the definitive presentation of all the details of the Dakar 2018, when the embarkation of all the vehicles from the French port of Le Havre also takes place. We are really looking forward to returning to Peru. I’ve always said that the desert of Peru is the best of South America with incredible dunes. We can really work on the navigation in these dunes in the first five stages. With the new WP rules, it should be good fun. 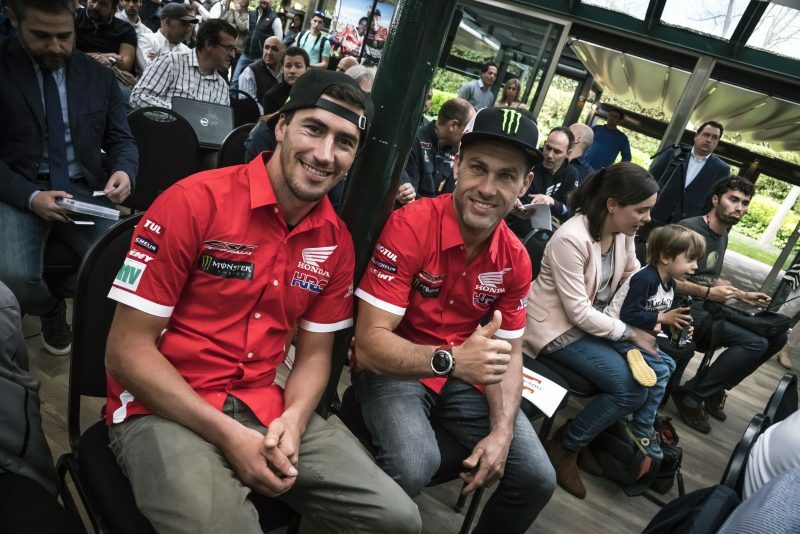 It is a shame that we haven’t been able to enjoy them in the most recent editions of the Dakar. It will also be interesting to cross Bolivia another time and finish in such a nice area of Argentina. 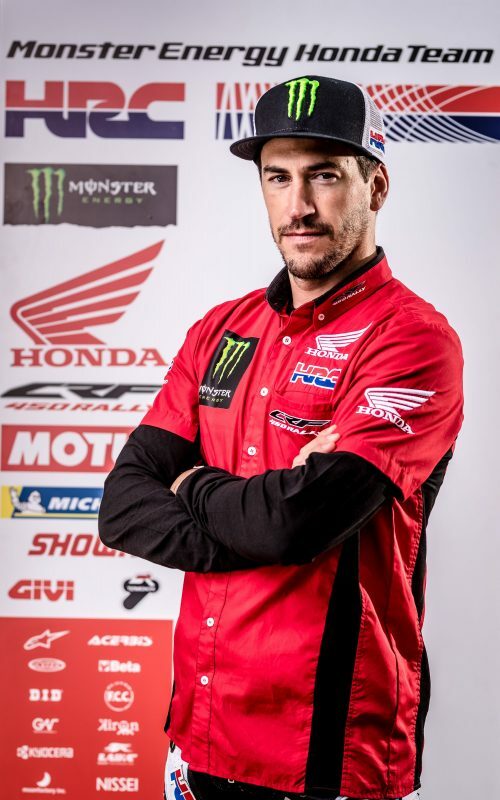 In the Monster Energy Honda Team we have worked and will continue to work to achieve the objective which is victory in the Dakar. This will be the 40th anniversary of the Dakar and hopefully we can celebrate it in a way that we should. This year we were close to the victory and the only thing separating us from it was a minor mistake. Without that sanction, we would have been in front. 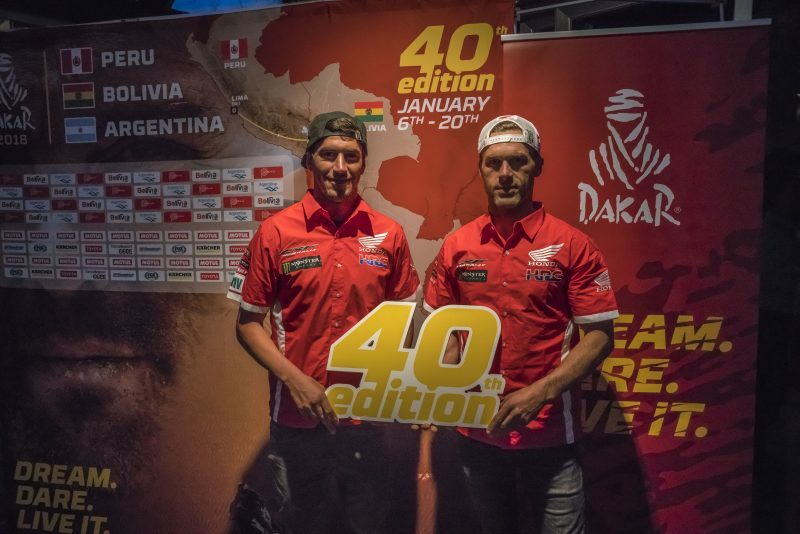 We are looking forward to a good Dakar in Peru, an experience that I had on my first Dakar. I remember a lot of sand and navigation. The new WP rules should make for some interesting stages. The people of Bolivia really live the whole Dakar experience and it’s good to have so much support. Let’s hope that it doesn’t rain too much. It finishes in Argentina, a place that we know better and we will come back with a reward.